Aug 2: Ask, Believe, Speak! Continue to ask for the desire of your heart, and drop all fear! God is preparing a place for you in this earth…a good place, a desirable place, a place of victory and satisfaction. Aug 1: 'I'm Taking Over the Young People'! God, the Father, is rounding up the younger people and bringing many all over the world to salvation and victory! Jul 31: Speak His Name in Faith! Refuse to live in weakness and fear! Stand up with boldness and expect the victory as you speak His WORDS in faith! Jun 15: ‘Always on Your Side’! God is available to you. He appreciates that the United States of America was formed to worship God, and He will keep this nation. God IS victory, and He will always be on your side, if you’ll stay on His. Jun 15: ‘It Belongs to Me’! You can remove all government leaders, and God will still save this nation and put it back like it should be—because it belongs to Him. Speak God’s WORD, because He is waiting to do His will in your life. Be glad and don’t worry! Amazing grace and peace have come. May 26: ‘I Am Ready Now’! 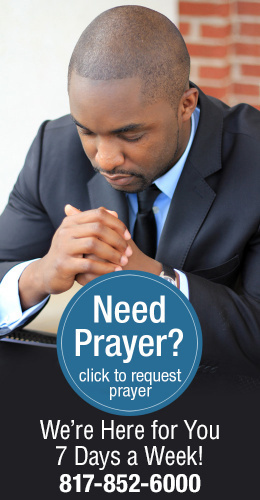 God is ready to move in supernatural ways when you ask Him by praying prayers of faith. The LORD is ready to do supernatural signs and wonders, and pour out His glory in Peru and the surrounding countries. But, He needs you to pray and expect His will to come into the earth. Apr 6: Bring Forth Praise and Worship! Rejoice that Jesus has defeated the enemy, and the devil has no power over you! Believe this truth and wonderful things from heaven will be released into your life!